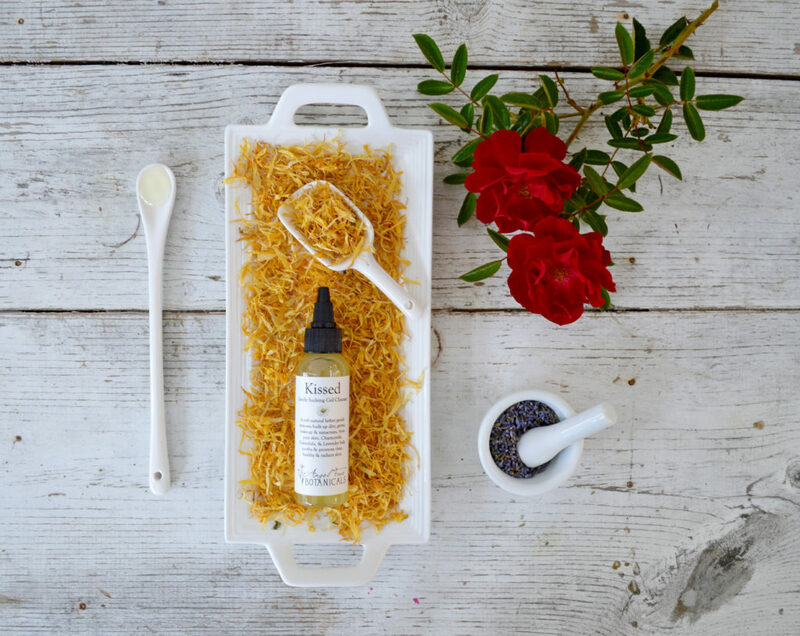 Behind the Brand: Kirsten King..
Luxe Clean Beauty at your Fingertips + a Giveaway! Behind the Brand: Jessica Ress..
Spa-worthy, clean beauty doesn’t have to come at a high cost. Branch out from your “coconut oil all day err day” beauty routine without breaking the bank. We’re willing to bet you’ve got the simple ingredients right in your kitchen. Jessica Ress, founder of Angel Face Botanicals is not only a master formulator of luxe clean skin care, but also the author of “100 Organic Skin Care Recipes“. This is a game changing book and “the perfect companion for your next crafternoon with your girls” according to Refinery29. We are excited to announce that we are partnering with Jessica to giveaway 3 copies of her new book! See below for your chance to win a copy! 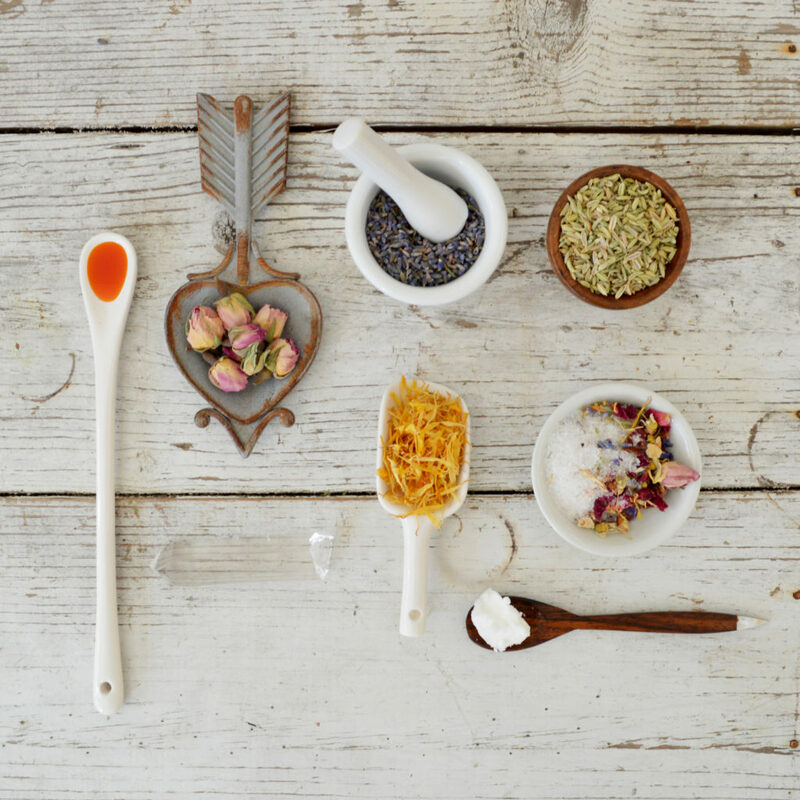 What was your inspiration to write a book of clean beauty recipes? I love to formulate natural skincare products and I love to help women feel healthy, beautiful, and empowered. So when I was approached by an editor at Adams Media who asked me if I would be interested in writing a book of organic skincare recipes, it was literally a dream come true. This book was really fun to write. My company, Angel Face Botanicals is a small batch organic skincare line and I consider myself a health-conscious natural chef. 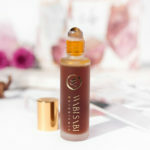 It was a natural progression to take food ingredients and incorporate them to skincare recipes. I primarily chose ingredients that most folks would either have in their pantry, or easily pick up at the health food store or online. My intention with 100 Organic Skincare Recipes was to create a variety of DIY projects for healthy skin and overall wellness. The recipes can take 5 minutes or over an hour to make and vary from single use fresh recipes like the Aztec Honey and Wine Mask, to larger batch projects that my readers can make and use over time like the Vanilla, Bourbon, and Honey Scrub. 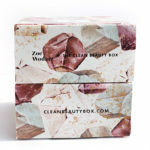 I also included some fun recipes that can be made for gifts or party favors like the Bath Fizzies and Body Butter Bars. In addition to the recipes there are Helpful Hints and Skincare Secrets throughout the book which give additional insight on ingredients, blending, and healthy skincare tips. Additional resources I included are three skin-type specific facial care plans, an ingredient glossary, and a few essential oil blends. Since the word “Organic” is in the title, naturally all of the recipes feature healing skin food botanicals including roots, wood, bark, leaves, flowers, seeds, nuts, and fruit. 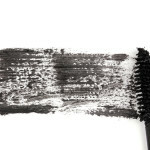 Your knowledge of organic beauty is vast, where did learn about ingredients and how to create the right combinations? I’m pretty much a research junkie and deeply inspired by nature. I began studying plant medicine over 25 years ago. I grew up with hippie parents and have always sought out natural alternatives. Because of my own sensitivities to food, commercial skincare products, and penchant for the exquisite, I’ve become somewhat of an health connoisseur over the years. I am inspired by Ayurvedic and Thai cooking where ingredients are chosen not only for aroma and taste, but also for their holistic medicinal benefits. I’ve studied Aromatherapy with industry experts including Jeanne Rose, Robert Tisserand, and Kurt Schnaubelt, among others. I have taken workshops on natural skincare making, natural perfumery, essential oils for skincare, and more. I took some really fun classes from Lori Nova about 10 years ago on natural product making. Additionally, over the years I have amassed a huge skincare and health and wellness library. Being an ingredient-obsessed health-foodie helped me conceptualize many of the recipes as I incorporated a lot of edible ingredients including super-foods for their mega-vitamin and mineral content. What is your favorite recipe included? It’s hard to pick just one! Probably the Go Green Moisture Mask is my favorite. It’s a super easy to make fresh facial mask made from avocado, olive oil, lemon juice, and spirulina that gives my skin a super dose of moisture and mega-nutrients. It’s a great brilliant green color that it freaks out my dog a little, but my skin is so plump and glowing afterwards. I just love it. It’s also completely edible, so you can eat the leftovers! I like it spread onto a piece of romaine lettuce – it makes a great spa day snack. 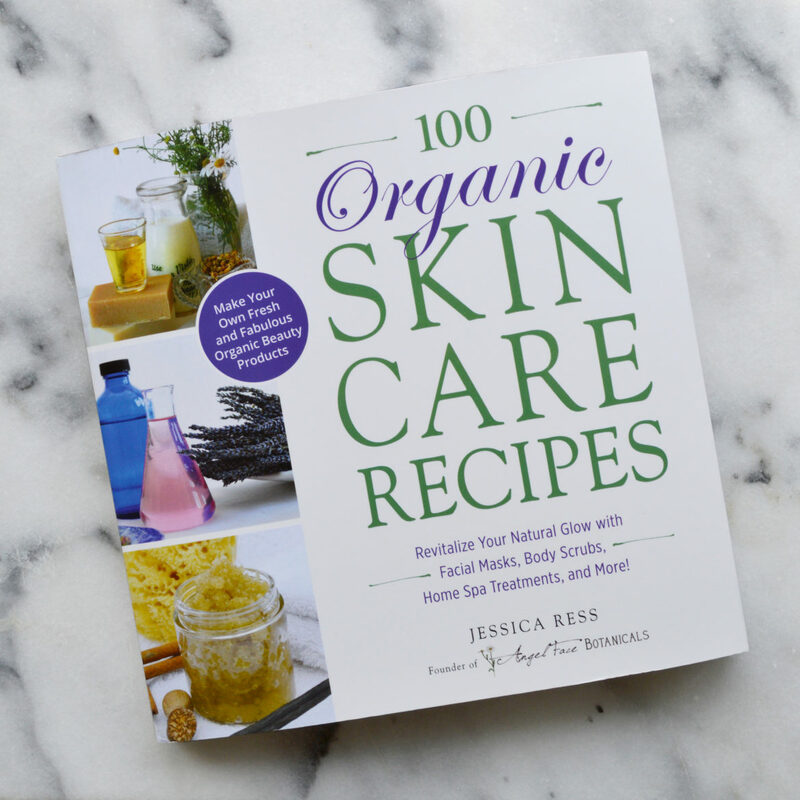 Want to win a copy of “100 Organic Skin Care Recipes”? Head over to our Instagram and find the post with the image of the book in our feed for directions.